Europe’s Ryder Cup captain Paul McGinley has had his decision to increase his number of wildcard picks for next year’s event ratified by the European Tour’s Tournament Committee. McGinley will now be able to choose three wildcard entrants as opposed to the two utilised in the previous edition by victorious skipper Jose Maria Olazabal. And with the increased scope afforded to the Irishman by this latest decision, Europe will likely take a pragmatic approach to team selection before 2014’s Gleneagles showdown. Having won seven of the previous nine contests against the United States before welcoming their opponents to Scotland, confidence will already be high in the 4/5 priced Europe camp. But the ability of McGinley to choose an extra player, and one which he feels is best suited to the course conditions, could provide an even bigger edge. Ian Poulter and Nicolas Colsaerts proved to be inspired wildcard picks for the previous tournament in Medinah, with Poulter winning all of his four games to take his Ryder Cup points record to 12 from 15 in his career. Before that, Luke Donald’s inclusion as one of Colin Montgomerie’s captain’s picks was validated in 2010 at Celtic Manor. Three victories in his four contests at The Twenty Ten Course helped Europe to a 14½- 13½ victory on the previous occasion that they’ve hosted the Americans. 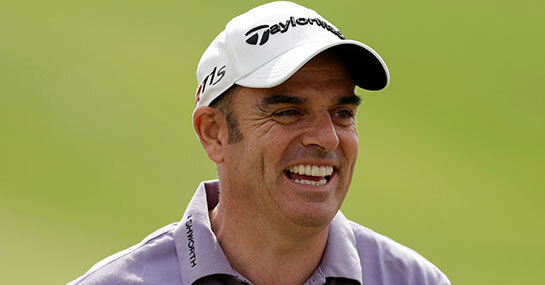 Selecting three wildcard players who could make a difference represents a challenge for McGinley. But the additional poser created by his decision at least allows more consideration for form golfers as well as course and tournament specialists. How entrants perform in August’s Johnnie Walker Championship at Gleneagles may prove illuminating, with the extra place available an enticing carrot for those hoping to make the final 12-man party.